Site of hidden infrastructure, source of material and energy, home to clandestine activity, buried landscape of darkness and silence: the physical and emotional space of the underground is at once prosaic and uncanny, rich with both functional potential and metaphorical meaning. 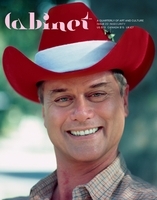 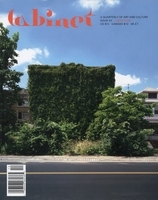 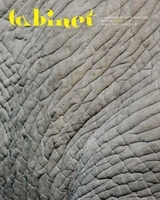 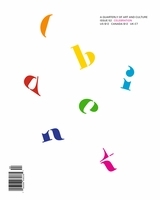 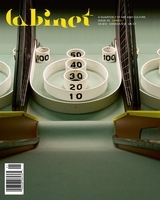 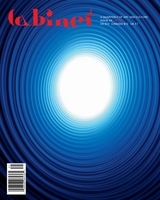 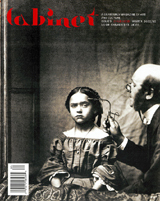 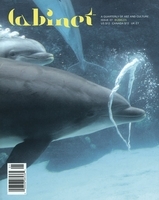 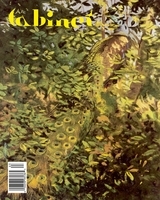 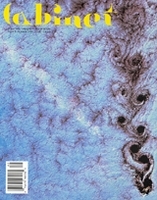 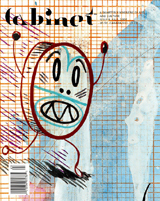 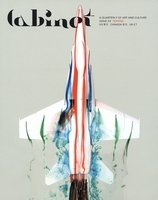 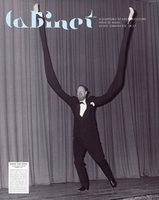 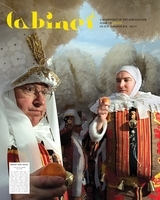 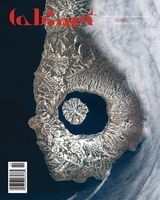 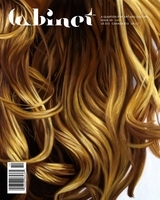 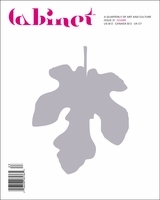 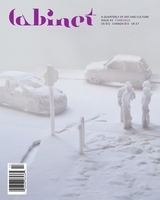 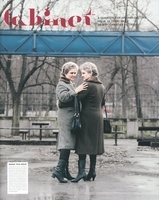 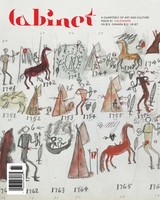 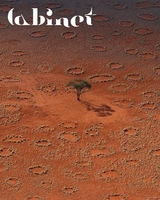 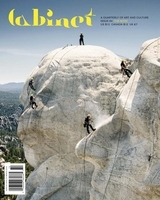 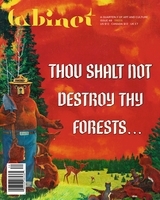 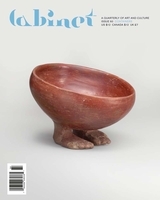 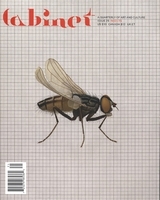 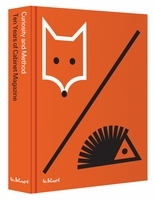 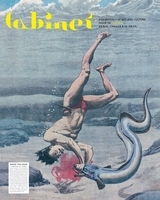 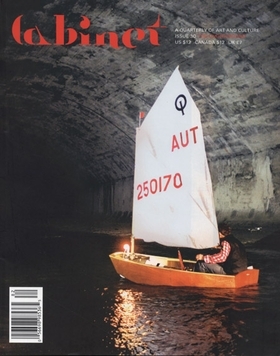 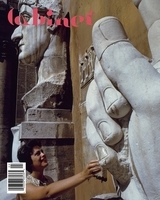 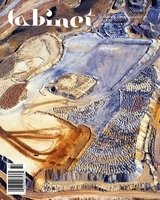 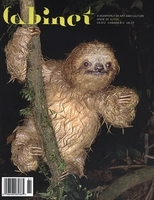 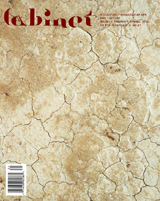 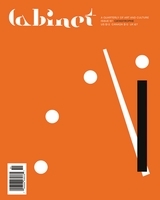 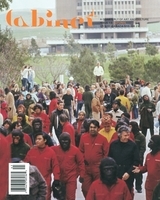 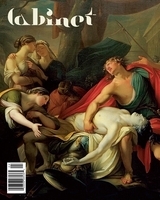 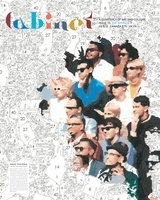 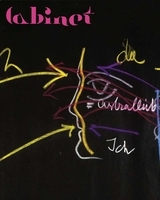 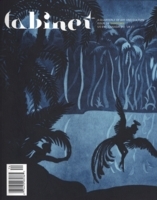 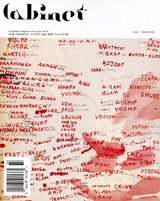 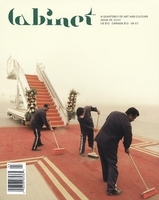 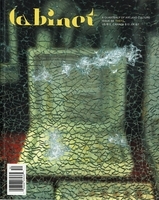 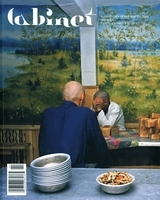 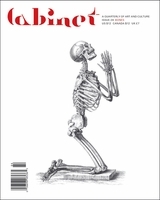 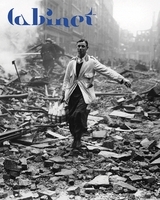 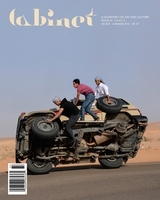 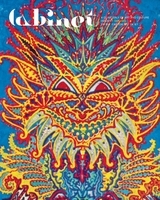 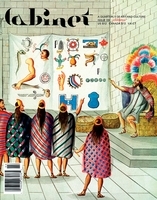 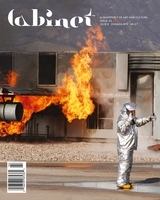 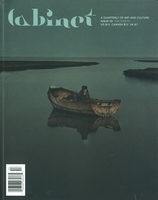 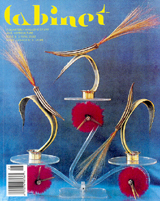 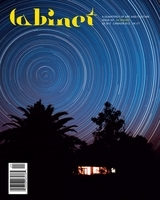 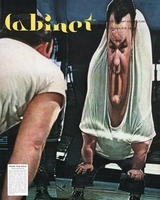 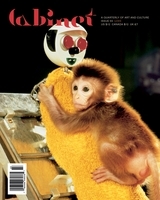 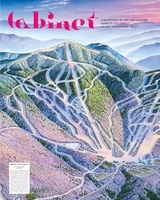 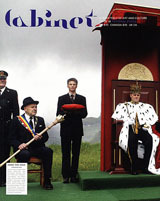 Cabinet issue 30, with its special section on The Underground, features Irene Cheng on Thomas W. Knox's 1876 book Underground, or Life Below the Surface and the vogue for underground tourism; an interview with Michel Siffre, a scientist who spent six months isolated in utter darkness in a cave; Jeffrey Kastner on the metaphor of the mole in revolutionary texts; and essays on the evolution of the mining industry, subterranean storage and political resistance movements. 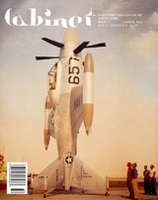 Elsewhere in the issue: Christopher Turner on the history of Day-glo; Christine Wertheim on the fabricated Australian Modernist poet Ern Malley; Tirdad Zolghadr on in-flight magazines; and Moyra Davey on the color maroon. 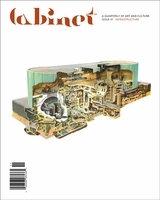 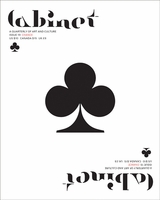 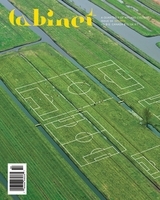 This issue also features artist projects by Josiah McElheny and San Keller. 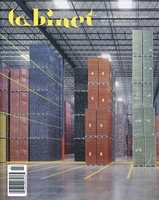 FORMAT: Paperback, 7.75 x 9.75 in. 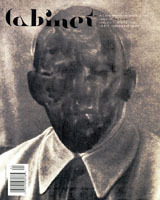 / 112 pgs / 80 color / 20 b&w.